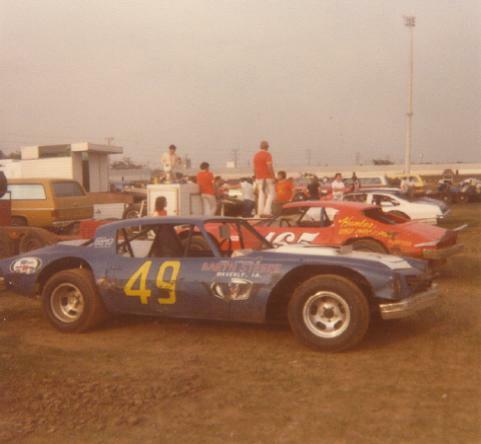 Stan Stover at Freeport, Illinois in 1970. 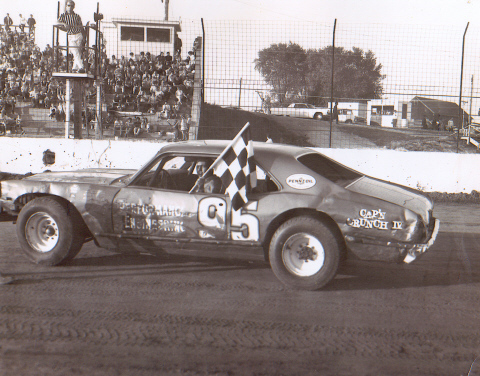 Stan Stover at Cedar Rapids, Iowa in 1972. 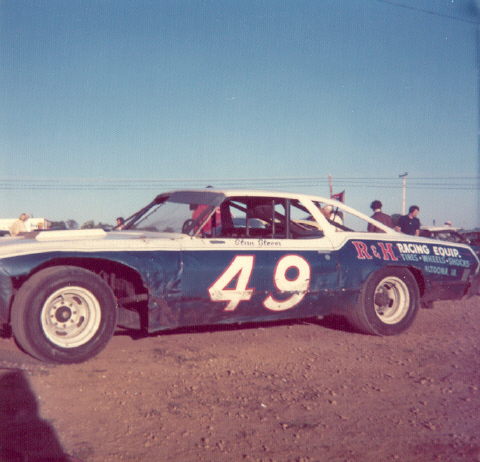 Stan Stover at Freeport, Illinois in 1974. 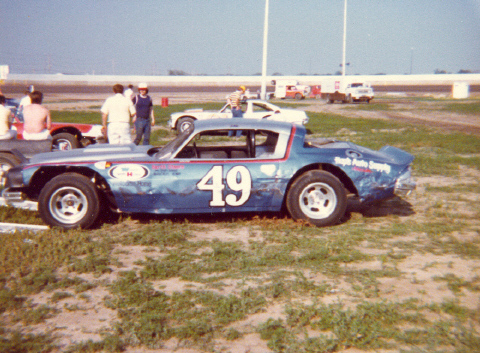 Stan Stover at Cedar Rapids, Iowa in 1977. 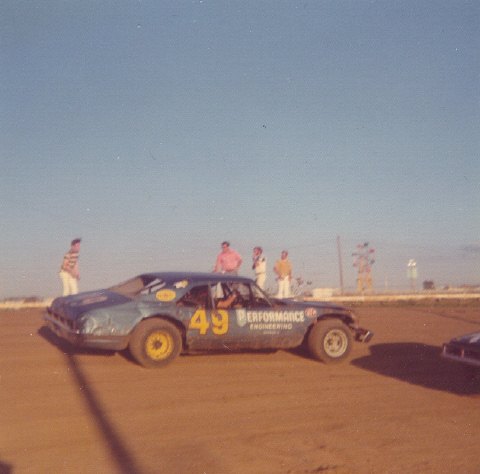 Stan Stover at West Liberty, Iowa in 1978. 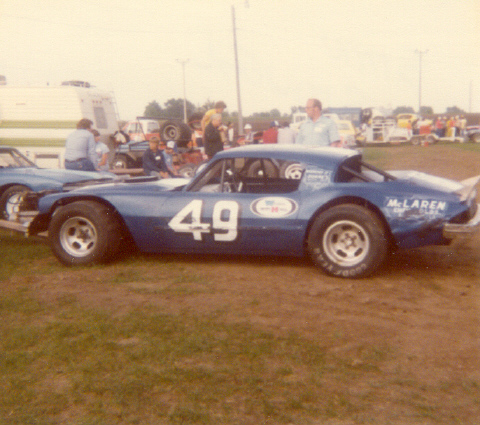 Stan Stover at Cedar Rapids, Iowa in 1978.